Reminder: Local chambers are not affiliated with the US Chamber, Florida Chamber, or any other local chamber. They are all independent organizations with independent boards. 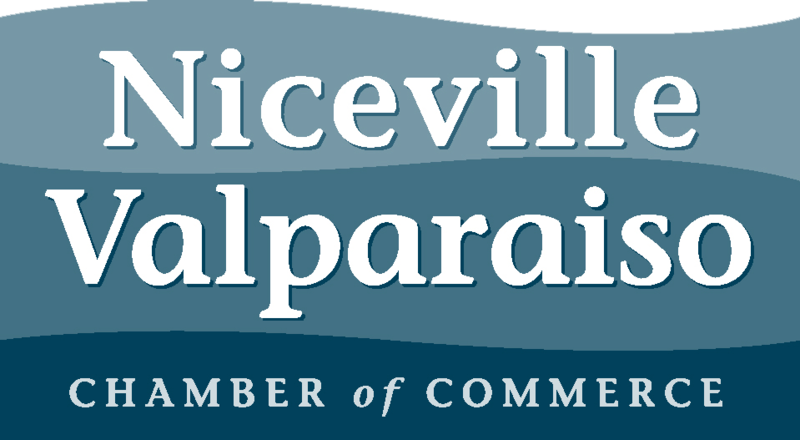 No money from your membership with the Niceville Valparaiso Chamber of Commerce goes to the US Chamber. © Copyright 2019 Niceville Valparaiso Chamber of Commerce. All Rights Reserved. Site provided by MicroNet - powered by ChamberMaster software.